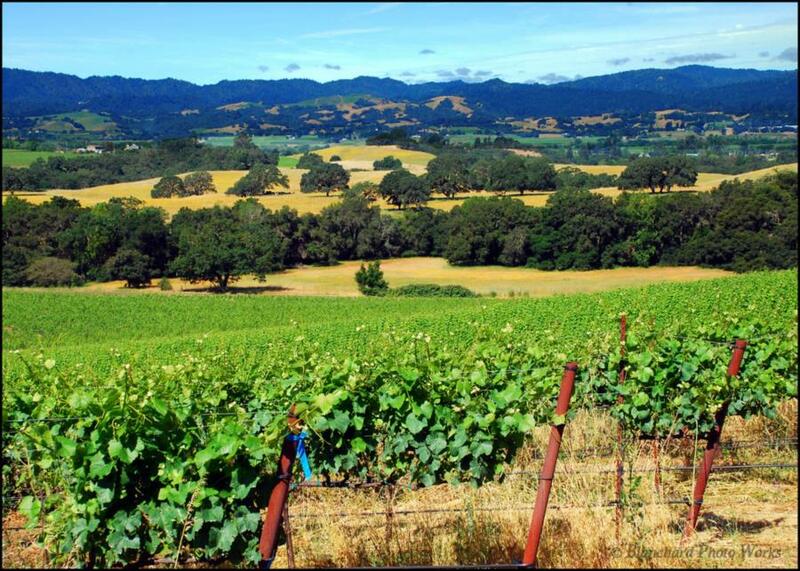 James Blanchard, Class of '98 and owner of Blanchard Family Wines, will be hosting a tasting and sales of the Association of Graduates' Long Blue Line Wines. He will be at the Class VI from 12:00-3:00 on Thursday the 2nd, after graduation ceremonies. This is a great opportunity to come by and grab some graduation gifts or wine for that celebration event. 20% of the sales of the wine go back to the Association of Graduates.